Hit television series Dexter is set to enter the realm of gaming – with Marc Ecko Entertainment attached to the project and in talks with a number of developers. The programme focuses on a serial killer who restricts his grisly murders to other nefarious evil-doers whilst working for the police. The Emmy award-winning series – which stars Michael C. Hall – is owned by Showtime, which is keen to bring the character to the next generation of consoles. Marc Ecko Entertainment has been tasked with staying faithful to the television series and is in talks to find a suitable developer for the project. 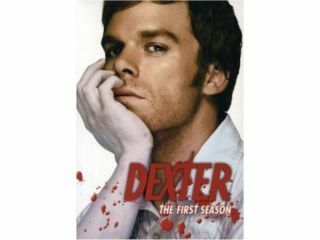 The first series of Dexter is currently airing on ITV1 in the UK.